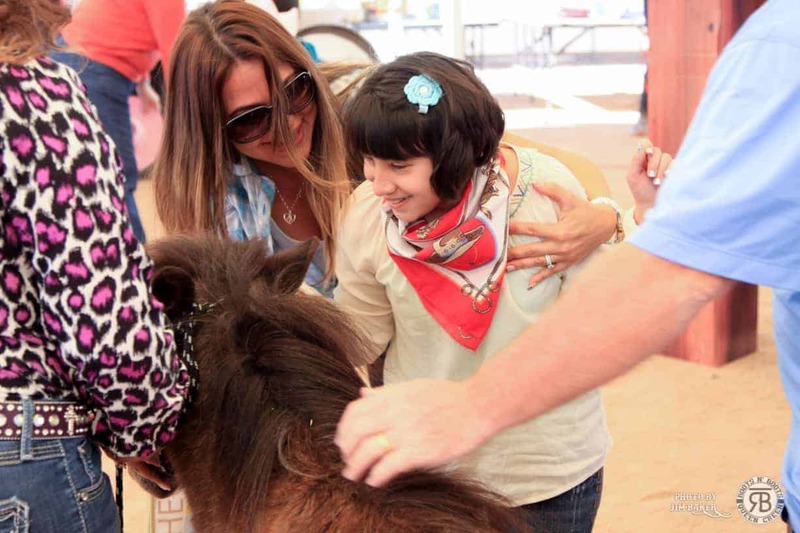 Special Kids Rodeo forms are now available and registration is underway. The SKR registration form and waiver are both available now on the Roots N' Boots Queen Creek Forms page here. Registration is open and will continue until March 6, 2017 or until 150 kids have been registered.